Old Leather is a Utah-based act featuring well-known old-time music stalwart Jim Witherspoon. 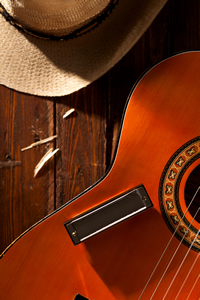 This trio combines cowboy music and poetry for a free-roaming exploration of song and verse. Wayne County High School Poetry Winners will share their original verse about life in Wayne County, where the ranching tradition remains strong to this day. Jeff Chappell is as authentic as a pair of well-worn batwing chaps. A general practitioner at Wayne County’s medical clinic, he is also an in-demand musician. A native of Wayne County, his performances have a lived-in feel that cannot be faked. 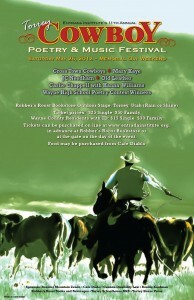 Cross Town Cowboys return to the stage. The Action, California-based act’s debut was nominated for Best Cowboy/Western Swing album for 2008 by the Western Music Association.